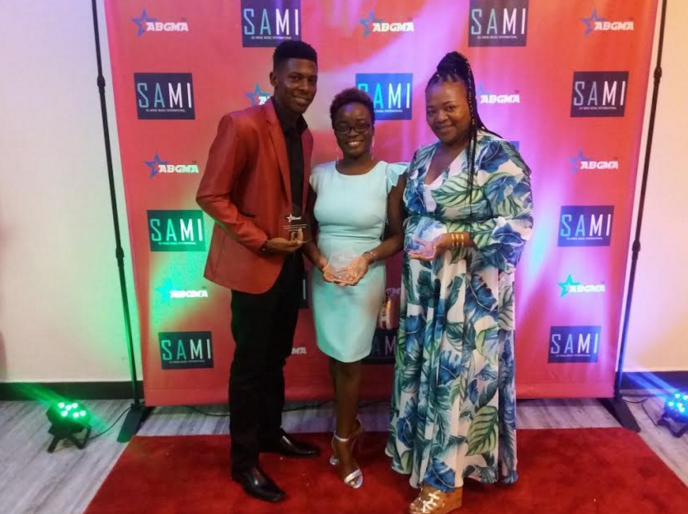 Oneyke Huggins and Tracia Petersen have each copped awards at the Antigua and Barbuda Gospel Music Awards (ABGMA) held on Saturday, April 21. Huggins won two awards— Best Contemporary Gospel song, and best Male Songwriter of the Year. Petersen, on the other hand, took home the award for Best Praise and Worship song. The win represented the third consecutive award for Petersen, and the first for Huggins, who is a piano player and an original composer. The two were voted in as finalists on March 5 via social media. 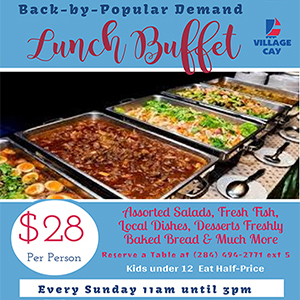 Local agency Progressive Ministry Management represents the award-winning duo that had received sponsorship from the National Bank of the Virgin Islands, Opposition Leader Andrew Fahie, and Education and Culture Minister Myron Walwyn. The ABGMA occurs annually for the purpose of recognizing gospel artistes and media personnel around the Caribbean. Congratulations to the both of you youngsters. It is always good to put God first in your life. Hope you become a mentor to a lot of the other youngsters here in the BVI, so they can keep out of trouble. Awesome job guys. Keep putting God first. Huggins won two awards— Best Contemporary Gospel song, and best Male Songwriter of the Year. Best “Male”? congrats guys, where can i listen to the songs please?